DO YOU WANT TO VOLUNTEER YOUR NURSING SKILLS TO THOSE IN NEED? WE ARE HERE TO HELP. We have a directory of organizations offering volunteer opportunities for nurses. 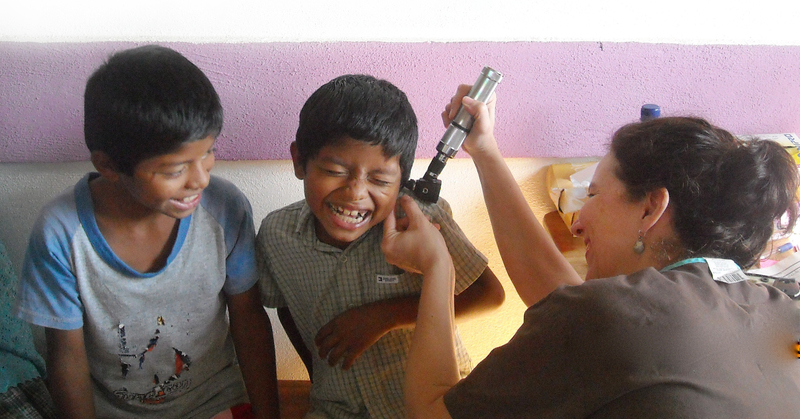 We offer scholarships to nurses to help offset the cost of trips. 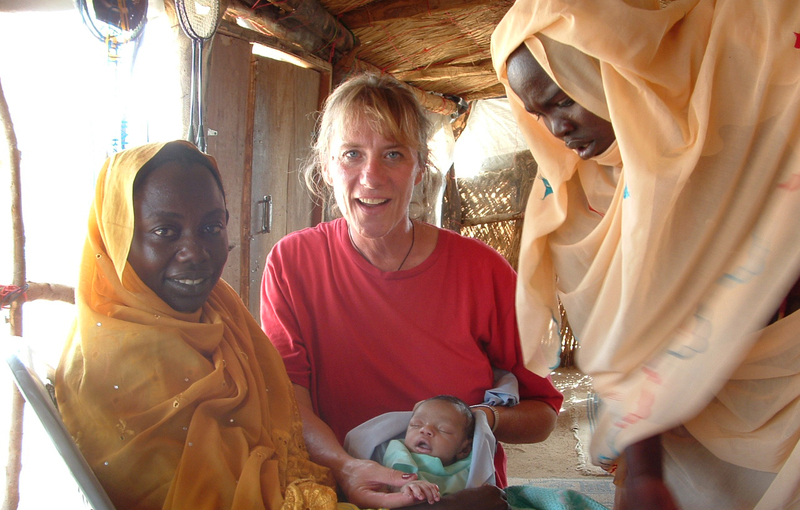 We share humanitarian nursing stories on our blog. We provide education modules to help nurses understand unfamiliar global disease processes. 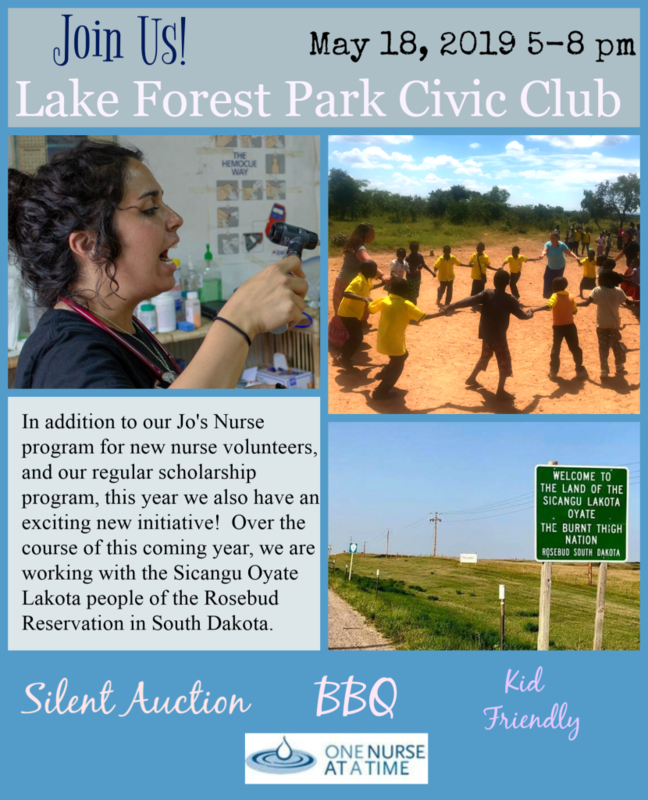 We are a 501 (c)(3) non profit organization created by nurses who are passionate about giving back to our local and global community through volunteer and humanitarian medical pursuits. We are dedicated to assisting other nurses enhance our profession as they too, look for opportunities to serve locally, nationally and internationally. To network with the humanitarian nursing community and for up-to-date announcements of upcoming and immediate needs, please follow us on Facebook. You can make a difference in One Nurse At A Time’s exciting new 2019 initiative! 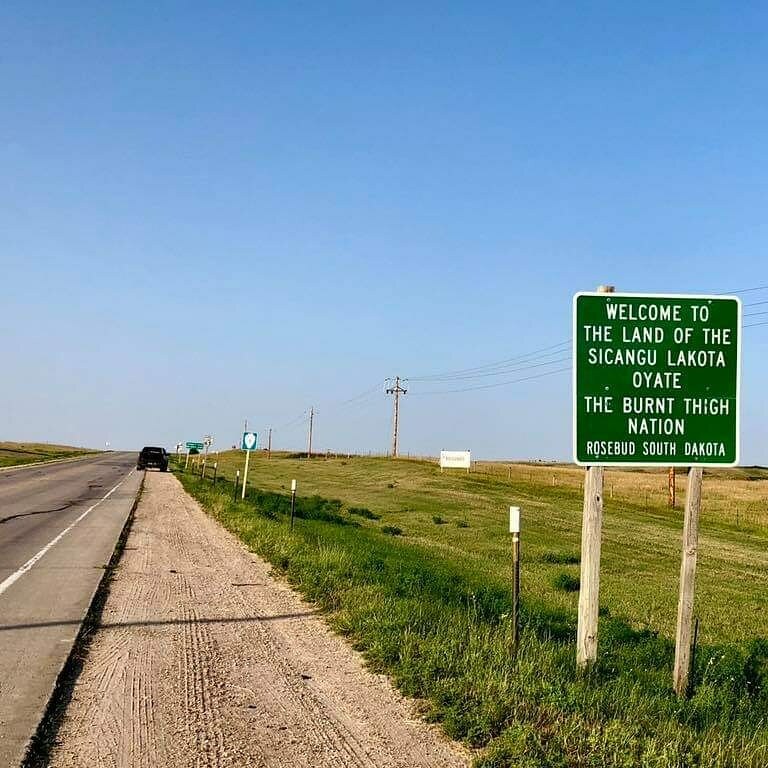 Over the course of this coming year, we are working with the Sicangu Oyate Lakota people of the Rosebud Reservation in South Dakota. The Rosebud Reservation is located in one of the poorest counties in the US with a median household income of $18,673. Our Rosebud 2019 Initiative helps provide goods needed at the Spotted Tail Crisis Center for abused and abandoned children, the White Buffalo Calf Society for domestic abuse, the Alcohol Rehabilitation Center, and the St. Francis Mission Dental Clinic to name a few. There are a wide variety of items on the wish list because healing comes in many forms: a clean, safe bed to lay in, new socks to keep you warm, a pen and paper to write your story, sports equipment to keep you physically active, and even a saw to cut branches for a sweat lodge. Please join us in helping this wonderful community by ordering items today.